Crowned as America’s Hippest Neighborhood back in 2012, Koreatown is one of the absolute cultural landmarks of the LA area. Complete with incredible karaoke, unique bars, and more incredible noodle restaurants than you can imagine, it makes sense why K-Town has seen huge business in recent years. Located right by downtown LA, you’ll be commutable to anywhere in the city or surrounding areas. If you’re someone who lives to eat, play, and sing, we think you’ll find life in K-Town to be pretty agreeable. 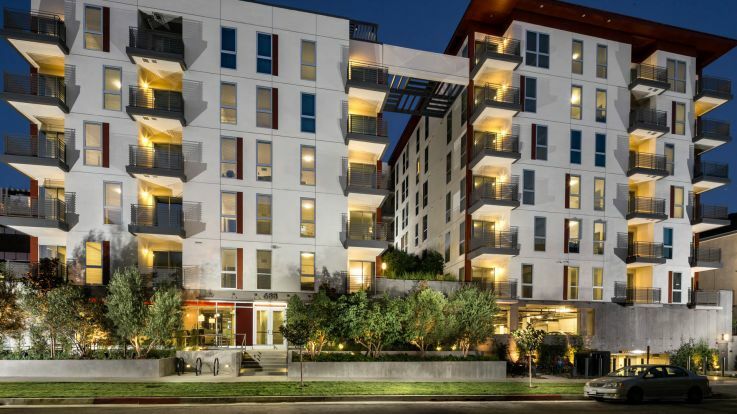 We’re thrilled to offer some incredible luxury apartments in Koreatown that simply can’t be beat for their amenities, which include multiple swimming pools and hot tubs, private balconies, and underground reserved parking. These are just a few of our incredible luxuries we offer, make sure to check out our interactive map and see what other amazing services we offer. After you’ve done that, be sure to let us know you’re interested in finding the luxury Koreatown apartment you’ve been waiting for.